There are 10 steps to set this up. It is very simple and it will take you about 5 minutes. You only have to do this once. At the start of 2017, Amazon purchased the Streaming Website TWITCH for over 1 Billion Dollars. Twitch is a website where people can stream content for free. Most people use it to stream games, live events or they just sit and talk to the viewers. Less than 1% of all channels become Partners. Basically this means that they can earn money by people donating to their stream or by paying a monthly subscription. 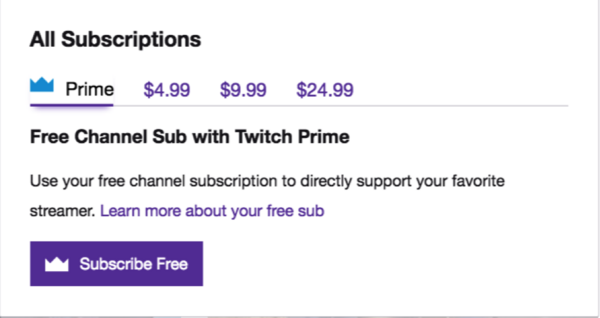 After Amazon purchased Twitch, they integrated their Amazon Prime program into Twitch to include a FREE SUBSCRIPTION to any channel. Even though it does not cost the Amazon Prime Member extra, they pay the channel over 2 Dollars a month. There are around 68 million people who have Amazon Prime Memberships. 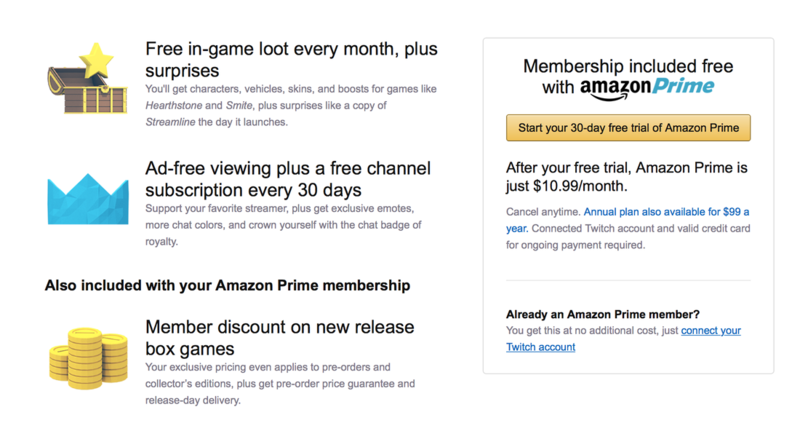 Only around 100,000 have linked their Amazon Prime Memberships to Twitch so far. The channel cannot be an organization, so Philip started this back in February and now the Channel is Partnered and he has formed SAMARITAN PRIME. Basically, if you are an Amazon Prime member, you can subscribe for free and each month Amazon will give 2 Dollars to that channel. ​All funds received will go toward keeping Children in School who have lost their Support and for National Pastors who do not received enough support to feed their families. It is totally free to you. You do not have to purchase anything or pay anything at all as long as you are already an Amazon Prime Member. Just imagine if we could get 5,000 Amazon Prime members to link their accounts. We would never have to worry about a child not finishing school or a Pastor feeding their family. Instructions on how to link your account are below. FOLLOW THESE INSTRUCTIONS. IT SHOULD TAKE ABOUT 5 MINUTES. 1. FIRST YOU NEED A TWITCH ACCOUNT. ​Go to http://www.twitch.tv and select the "Sign up" button on the top right portion of the page. This will open the Log In / Sign Up screen. To sign up for a new account on Twitch, fill out the form on the right-hand side, choosing a username, password, email and by giving your date of birth. 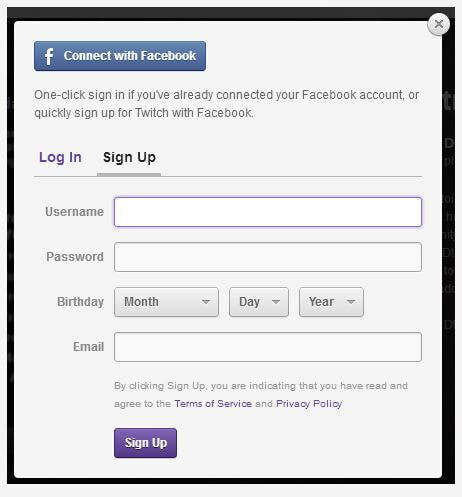 Alternatively, you may also sign up for a Twitch account by using your Facebook account, achieved by selecting the "Connect with Facebook" button. You will receive a confirmation email from Twitch. You will need to click Confirm. 5. ​Confirm or Cancel that you would like to link your currently signed in Twitch account with the currently signed in Amazon account, you’ll see your Twitch username and Amazon name. 6. After clicking the Confirm button you’ll be forwarded to a loading page where your accounts will be linked. 7. 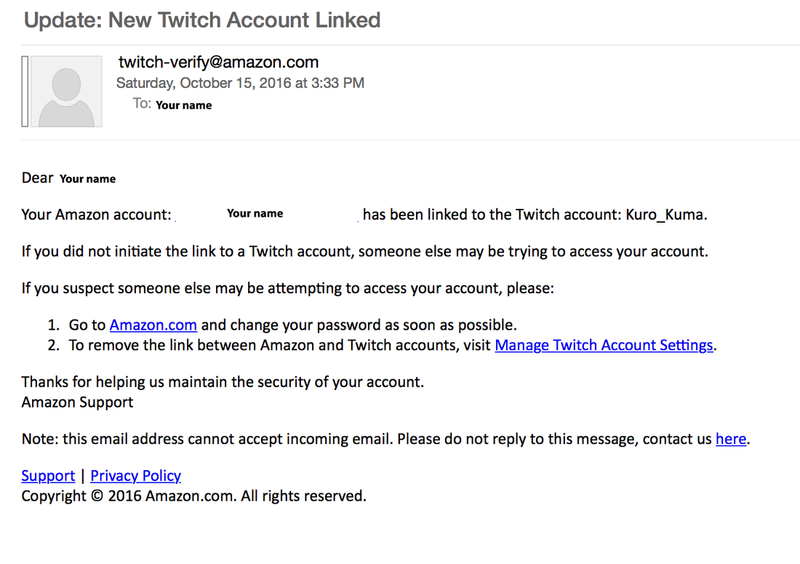 You’ll receive an email from twitch-verify@amazon.com that you have linked your Amazon account to your Twitch account. 9. Next, head to http://www.twitch.tv/felipetyson and click on the “Subscribe” button. 10. Click on the “Subscribe Free” button and you’ll instantly be subscribed to the channel and our ministry will receive a monthly donation for that free subscription from Amazon. You only have to do this once. At the end of 30 days, you do have to go to the channel and click Subscribe again but that is all. If you are wondering, Twitch Prime is Amazon Prime. It is just the name that is used for this program that links Amazon and Twitch together. You are not required to watch or spend time on the channel. We do have to stream a certain amount of hours each week to stay in this program so until we are able to setup a good internet connection in Honduras and Nicaragua, we will be streaming games. Once we have all the technical issues worked out, we will be streaming live events from Honduras and Nicaragua like Graduations, Parades, etc. We will let you know through email. Every month Amazon is coming out with new ways to reward their Partners. One way is "Bits" or as some people call them "Cheers". Basically people will purchase "Bits" and give them to their favorite streamer. 1 Bit equals 1 cent. Also Amazon products will be placed at the bottom of the video and a commission is giving for any purchases. We are still working to understand all the benefits but the most important part is being able to link your Amazon Prime Membership and without paying or buying anything, our mission will receive funds needed to help the work grow. Times are changing and we are always looking for new ways to bring in the funds so our ministries can keep growing. Thank you so much for taking the time to link your account and to subscribe to the channel.